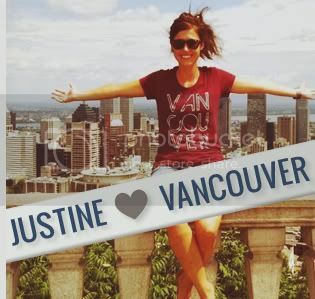 We're excited to announce that Sarah Shandl has been nominated for a Metro Vancouver Women of Distinction Award for her work with Vancouver, we love you. 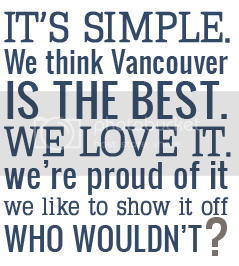 Thank you to all our fantastic project supporters for making Vancouver, we love you what it is, and the Women Of Distinction judges for acknowledging how awesome our project has become! In addition to being nominated in the Health and Wellness category, all nominees are also able to win the Connecting The Community Award. Determined by online votes, the winner will receive $10,000 to give to the YWCA program of her choice. Here's where we need your help. 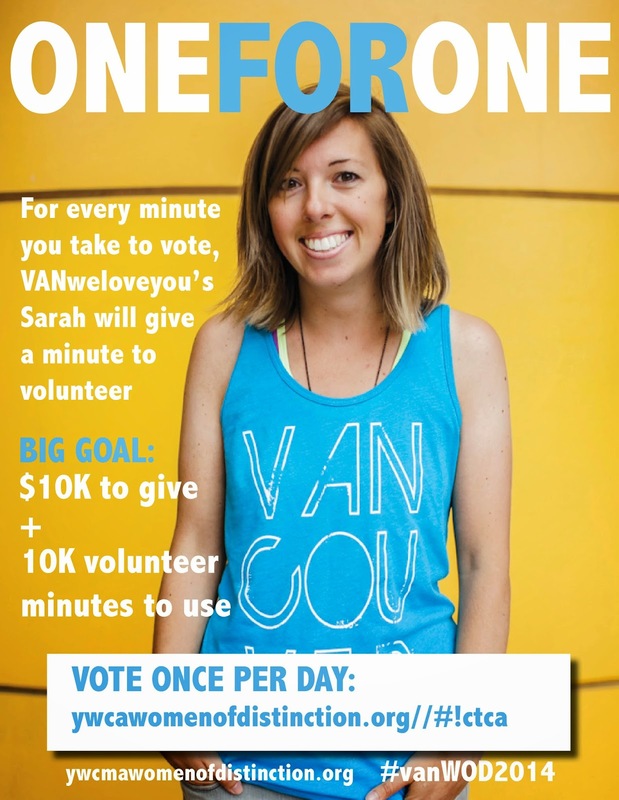 Sarah's decided to make the online voting process count for even more because, well, why not do more good when you can? For every minute you take giving her a vote, she's committing to give one minute of her time to volunteer in the community. One for one. The goal: Collecting 10,000 volunteer minutes to be spent between local charities. 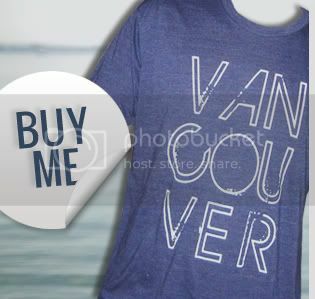 Let's show people that Vancouver, we love you supporters care about our city like no others. Voting is open from April 30th - May 22nd. One vote per day, per IP address. Let's do some good. It's easy. If you want to join Sarah in volunteering for various local charities, send us an email! We'd love to have you come and join the fun.